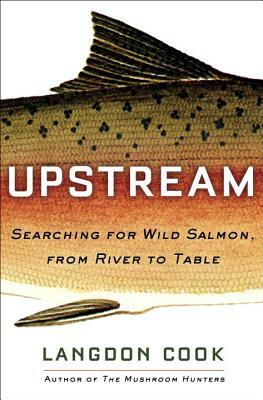 Finalist for the Washington State Book Award • From the award-winning author of The Mushroom Hunters comes the story of an iconic fish, perhaps the last great wild food: salmon. Langdon Cook is the author of The Mushroom Hunters: On the Trail of an Underground America, winner of the Pacific Northwest Book Award, and Fat of the Land: Adventures of a 21st Century Forager. His writing has appeared in numerous newspapers, magazines, and online journals. A nominee for the 2016 James Beard Award, Cook lives in Seattle.